Architecture of expressway network tolling platform is put forward based on GIS+BIM, real-time tolling fee calculation for each vehicle in networked and prewarning of equipment and facilities as well as data analysis and mining are studied, the basic network diagram of GIS+BIM is presented, and the database and data dictionary are researched. Platform performance requirements such as high efficiency of calculation of fee, transparency of business management, data identification, high fault tolerances of storage, and rapid response are studied. 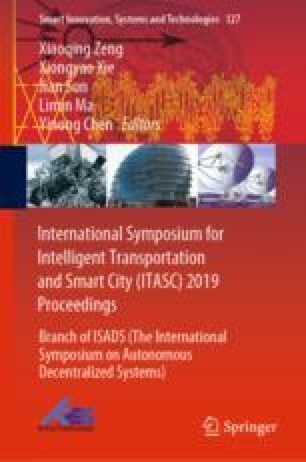 The research of this paper will provide certain reference for the construction of expressway tolling system.